The world of Rhune, a Stormpunk setting for the Pathfinder™ game. To find out more about Rhune, head over to the website here. This was my first shot at a full blown world map in a more illustrative style. I’m also usually less organised with my decorations such as the compass and the border. In this case the world (nordic steampunk) needed a little something. With the place of the world tree in norse myth, and a culture rich with decorative touches, a knotwork border and a tree compass seemed to fit in nicely. I hope you don’t mind, but I’m going to use this map for a Lamentations of the Flame Princess campaign. It’s a brilliant map, and quite by chance I downloaded the City States of Vallinar from Drivethru RPG yesterday. 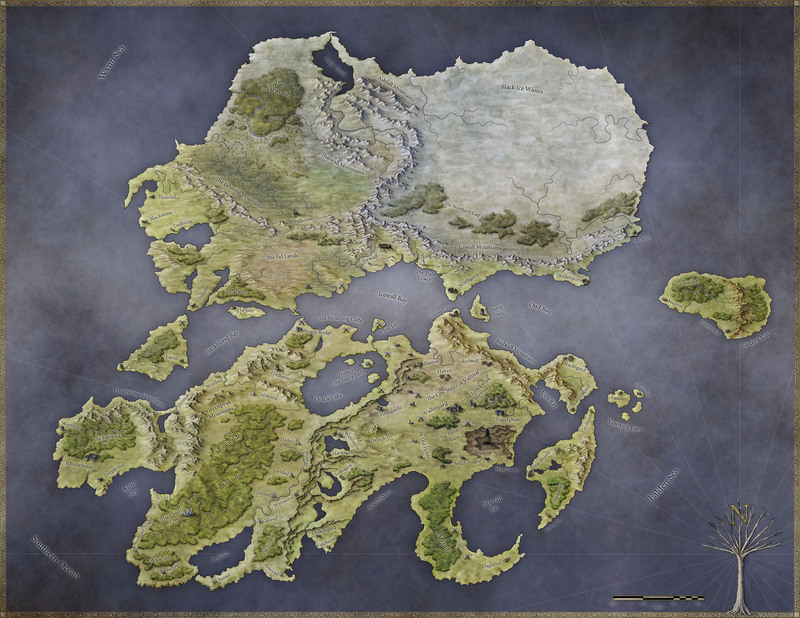 as I plan to work on my own world in a larger scale than expected, I now desperately search for a really nice map for my campaign. And what should I say, your work here is absolutely gorgeous! Do you have a tutorial for that particular style? And how long does it take to create such a beauty? And which kind of program (preferably smth for free 😉 ). This was actually created in Gimp (free) and the style is the core for a lot of my current maps. 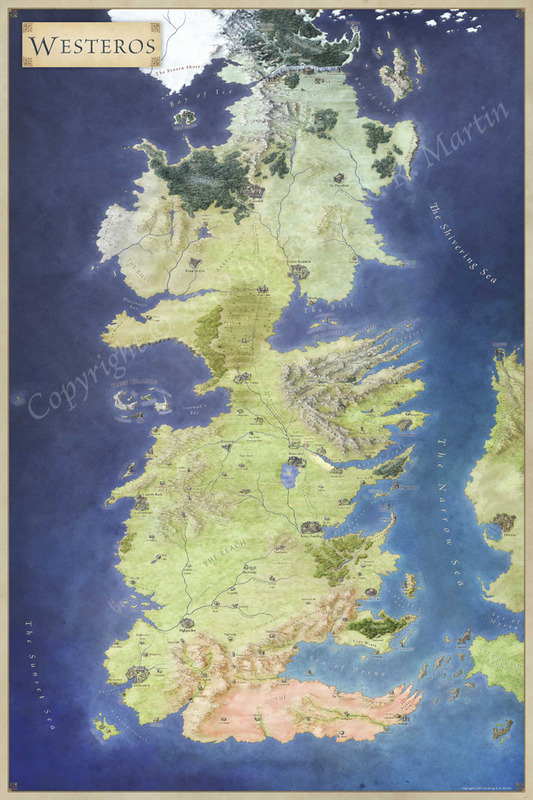 Check out the tutorials in the Tutorials tab and you’ll find a lot of lessons on how to create a map like this.